Ethan Couch, a 16 year old Texan, killed 4 people after having a blood alcohol content that was three times the legal limit and taking Valium. On the scene, Couch was belligerent, at one point telling emergency crews “I’m outta here.” Ethan Couch is also very wealth. 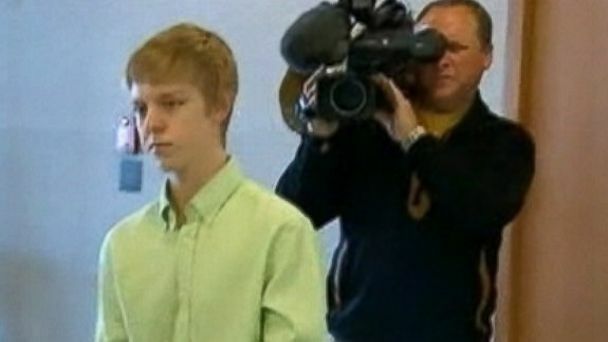 As such, Ethan Couch will not spend a day in jail. Miller called Couch a product of ‘affluenza,’ where his family felt their wealth bought privilege and there was no rational link between behavior and consequences. 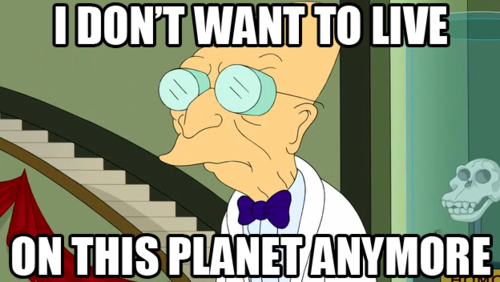 He added that the boy had an ‘intellectual age’ of 18 but an ’emotional age’ of 12. Affluenza is not in the DSM, yet. But the judge agreed with the psychologist, and sentenced the teen to probation in lieu of prison. During this time, he’ll get to go to a rehab center in Newport Beach, California which will set his parents back a cool $450,000 a year. The judge argued that jail would not provide adequate therapy for Couch, because apparently living in a concrete and steel cage won’t cure a case of the “I don’t give a fucks.” I’m not saying I support prisons, but I can make an exception for rich assholes who are “victims” of their opulence. And of course, last time I checked poor people didn’t get to say they were products of their environment to get away with killing people, or stealing, or any of the thousands of other non-violent crimes that have caused the prison population to quadruple in the last 20 years. Now the real question is, can I be given leniency for crimes against the bourgeois because I’m a product of an inevitable historical class struggle?